One of the best investments on home improvement appliances is purchasing the hot tub, because it has so many health benefits, in addition to the relaxing feeling that it can give you after a very tiring day. 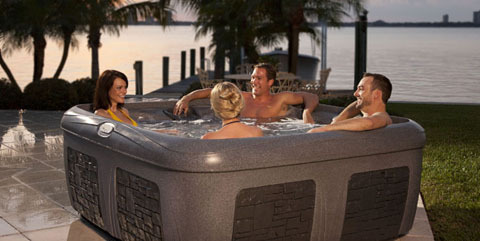 Hot tubs can also serve as the place where you can hold family bonding, in order to get updated with each other’s lives. It can actually extend up to your relatives too. But, all of the benefits that your hot tub can give you have a price, and if you do not plan your purchase carefully, your hot tub could be the one giving you the stress rather than the relaxation that you are longing for. With that in sight, it is important to know first all the cost that you would be facing, so that you could prepare for it, if you do not want to get broke. 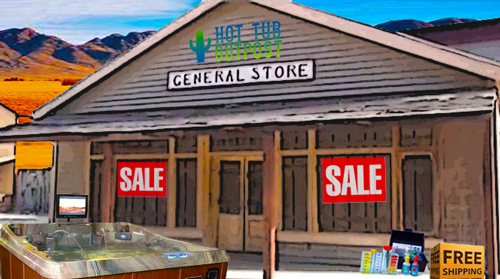 In order to get started, you have to check all the cost, aside from the selling cost of hot tub, because if you think that you are all set after paying for the hot tub at the counter, you are wrong. From the tax on the spa to the transportation fee of the hot tub directly to your home, to the clearances and other miscellaneous fees. 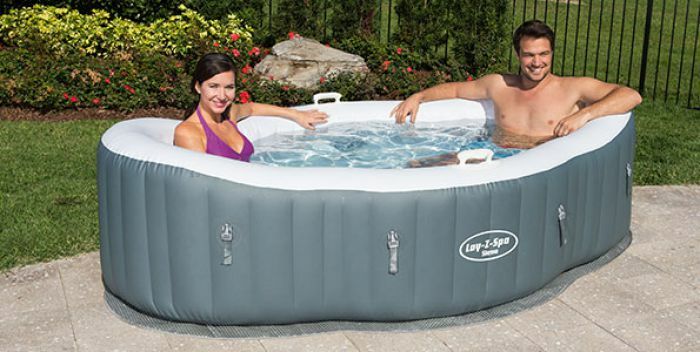 But do not forget, the cost of hot tub does not stop there, because before you are able to set it up, you would need other accessories such as the mat where you would place the hot tub itself. You should also fix the wiring system so that you would have no problem in turning on the hot tub. In addition to that, you should be able to have a good supply of water beside your hot tub. If you still do not have it, then you could consider buying a hose and connect it to your faucet. 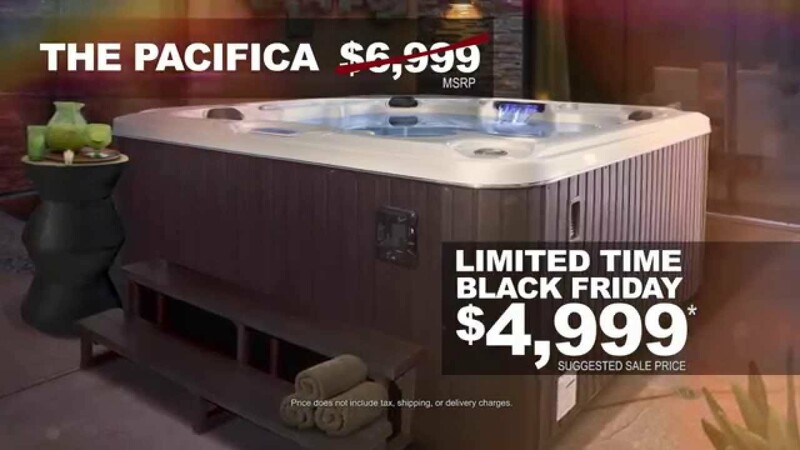 If you just wanted to have a hot tub without actually preparing before you bought it, then you would be in a really costly situation. It is very important to consider everything first before going to the shop then paying. Having a hot tub at a good price really takes time, usually not just overnight, if you are wondering. Once you have all that you need in order to set it up, the cost of hot tub does not necessarily stop in there. Note that if you like to help your hot tub extend its life, then you would need to use it very carefully, maintaining it in good shape always. The use of the hot tub actually takes a lot of cost once you set even your foot on it. To start with, you should put in mind all the little things that cost you, such as the water fragrance and other lather-making soaps for you to enjoy the hot tub. Other people actually buy flowers and soaps just for hot tub use. When the hot tub is not in use, then you can consider buying it a cover so that unwanted materials would not just fall into it. There are a lot of available hot tubs cover, each depending on the material they were made from. Other concerns are the hot tub filter which generally tears up every year, so you should also take that into account. You can have the filter much longer, but you have to clean your hot tub regularly, using specialized cleaning chemicals and not just anything you could get in the department store. 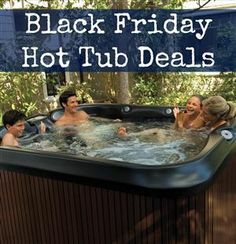 Being familiar with all of these cost can help you get the best hot tub out there, because you would know what and which to purchase, and you would know how much you should prepare. Having a hot tub inside your house should just be for the sole purpose of relaxation, and it should not bother you a bit about mounting costs. One of the best method in buying the best hot tub is to buy a really reliable one, even if it is a bit costly, because in the long run, you could save more than what you would be spending had you invested your money in cheap hot tubs that regularly need its parts replaced.